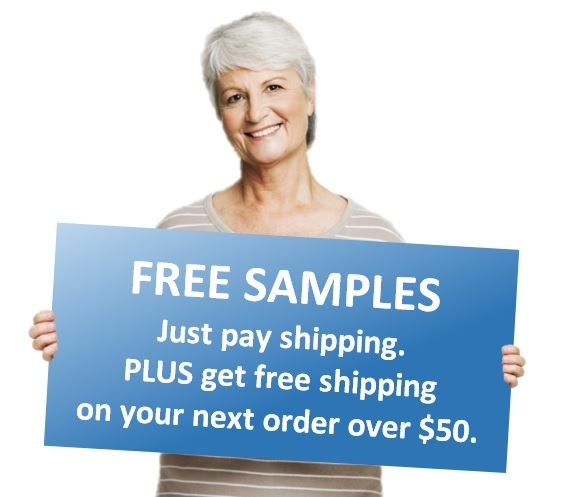 Choose up to 5 different free samples of adult diapers, underwear, underpads, skin care items, and pads in size large. 1 sample per product and a maximum of 5 samples per order, please. 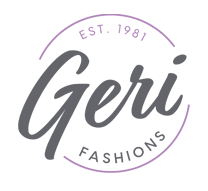 Please note that we generally do not allow users to repeat sample the same product more than once and we reserve the right to remove samples you've tried previously from your order. This helps us ensure adequate samples are available from the manufacturers. We may occassionally substitute comparable products for samples you've selected if the current sample is out of stock.